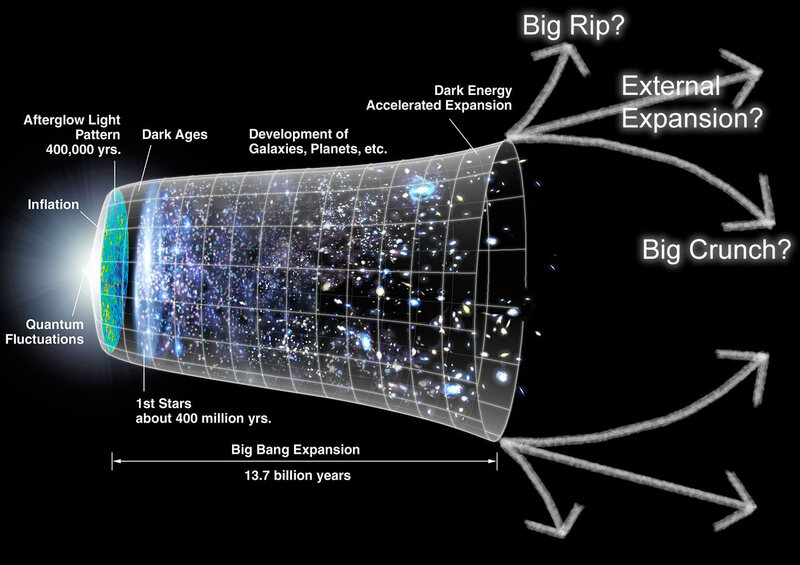 Cosmology -- Does the Universe have an End? The expansion of the universe is accelerating! This is the most intringuing problem in cosmology. It either requires the introduction of a mysterious form of energy, "Dark Energy," or a breakdown of Einstein's General Relativity theory of gravity on cosmological scales. To distinguish between these, the Subaru PFS will observe the expansion history of the universe and the way in which cosmic structures form inside it. These careful measurements will reveal truths about the future of the Universe. Will its expansion ever stop and reverse course? Will it expand forever? Or will the acceleration continue unabated, eventurelly culminating in the "Big Rip"! ?